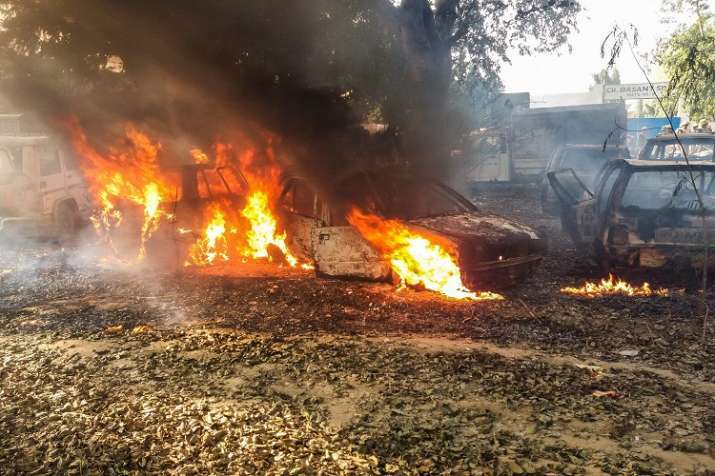 Yet another top police official was transferred in the wake of the growing public outcry over the Bulandshahr mob violence. According to news agency ANI, Additional Superintendent of Police Raees Akhtar has been transferred to PAC headquarters, Lucknow. Akhtar will be replaced by Manish Mishra, ANI added.